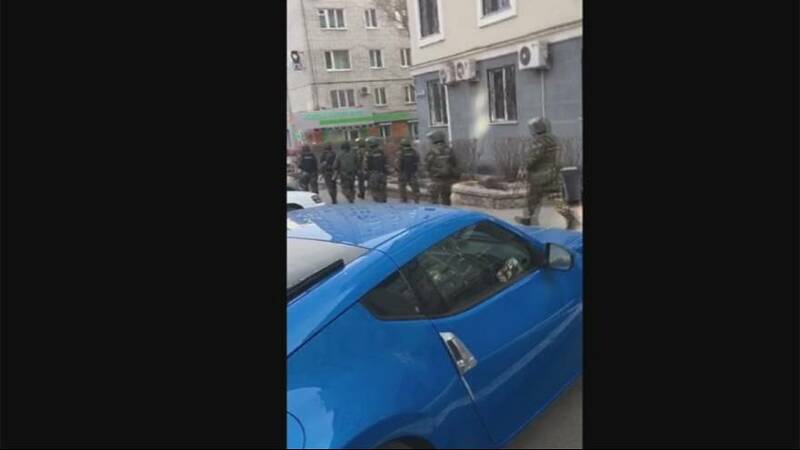 Russia’s Federal Security Service, the FSB, said on Friday a gunman had burst into one of its offices in the far east of the country and opened fire, killing one of its employees and a visitor before being himself shot dead. The Site Intelligence Group, a U.S.-based monitoring service, said the self-styled Islamic State militant group had claimed responsibility for the attack through its propaganda arm, the Amaq agency. However, Russian authorities said they believed the gunman was a neo-Nazi. The TASS news agency cited an unnamed FSB official as saying that the gunman was a local resident born in 1999.